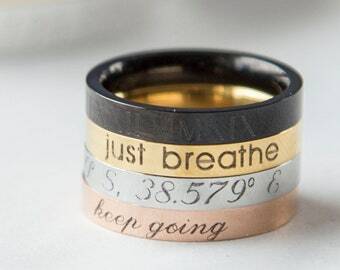 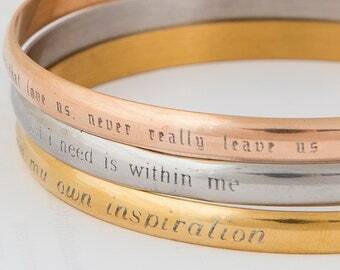 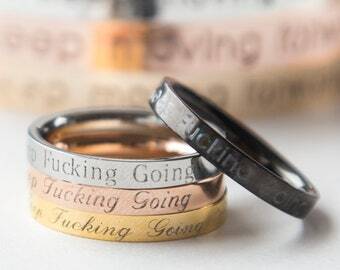 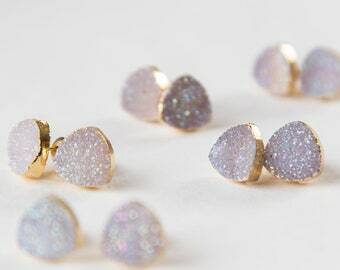 Enter the message you want on each ring. 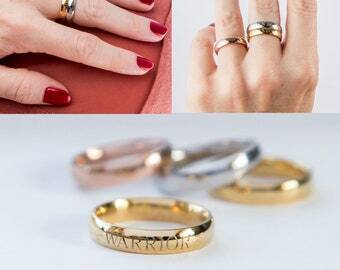 Couples Rings Stacking Ring Engraved Rings, Personalized Gift For Couple Heart Ring Anniversary Gift Girlfriend Boyfriend Gift for Men Women. 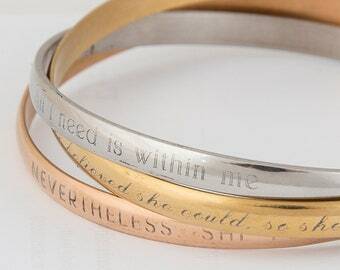 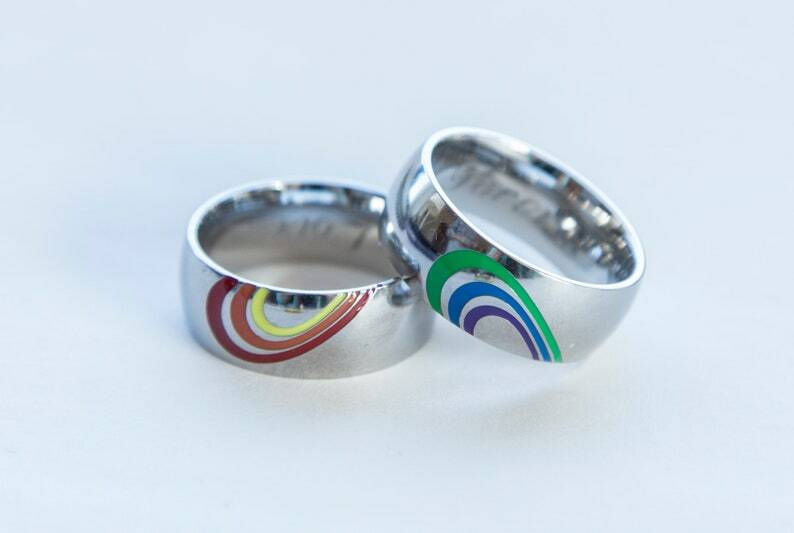 The rings are 8mm wide and can be engraved on the inside. 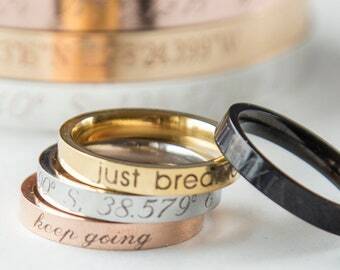 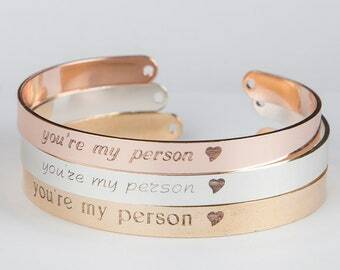 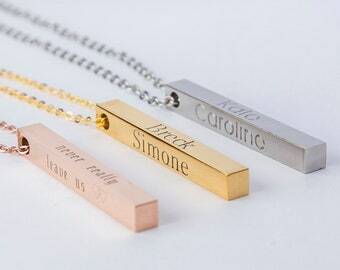 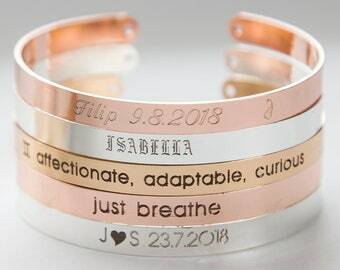 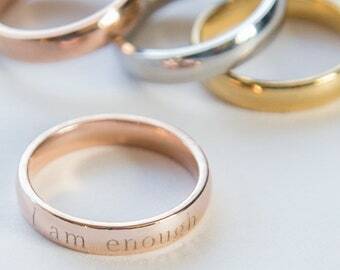 Write what you want engraved on the ring in the Personalisation box before adding it to cart. 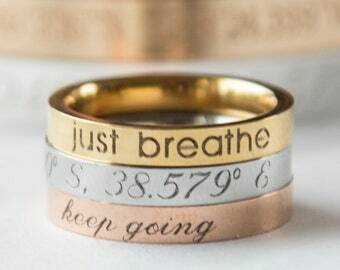 If you have a font preference, please let me know. 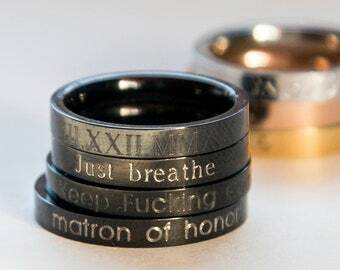 By default, I will engrave using font #2.